If you have an idea for a custom class, I can make it happen. Let me know below! Yes! We work with property managers all the time. Contact us! What is the price to provide onsite yoga classes at my office or building? Prices vary by location and class frequency. Basic program rates are listed below. 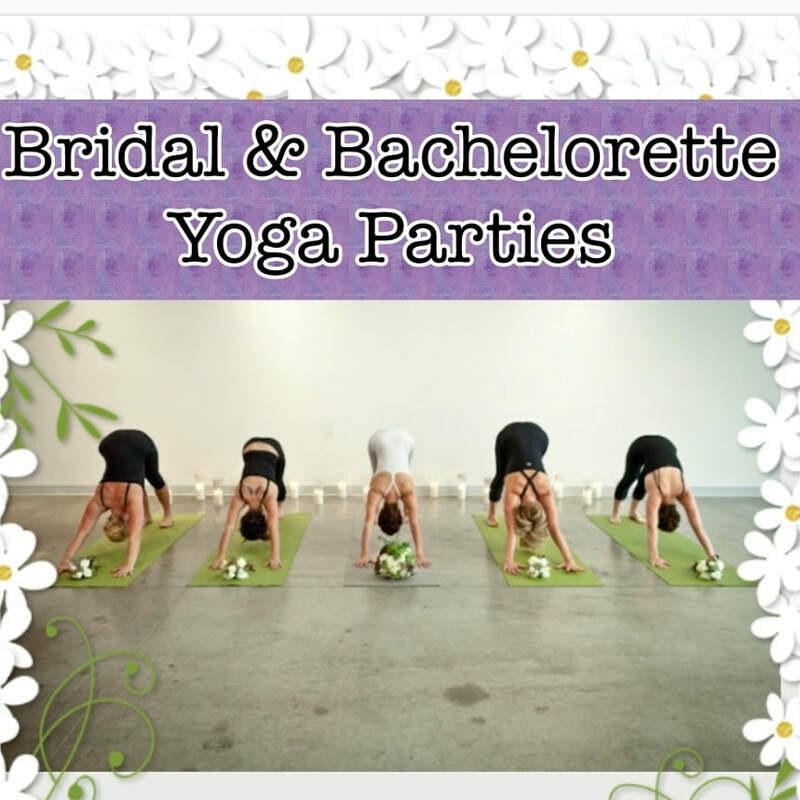 Can you provide a yoga instructor for my event? ​How many people can you accommodate? You are limited only by the size of your location. Think of the size of a yoga mat, plus a few inches of breathing room on each side. How many yoga mats could you fit in your venue? Comfortable clothing that they can move around in. ​How much space do I need to offer corporate yoga? It really depends on how many people are taking the class. We’ve worked in conference rooms, offices, hallways, outside on the grass (weather permitting), beautiful roof decks, and office gyms. We’ve found that participants actually prefer to bring their own. We can help you order some extra to have on stand-by if you like. If you'd prefer mats (and other yoga supplies such as blocks & straps) be provided that can be accommodated up to 15 participants for an additional fee. Can we have our employees pay for the classes? We are flexible on class duration! Contact us to discuss! ​Do you teach desk yoga or seated yoga for employers? Yes! We have instructors who specialize in yoga at the desk. We also offer meditation, which can be performed while seated. Can you help me with other wellness initiatives and employee perks? Yes! We offer massage, fitness classes, bootcamp, zumba, meditation, seminars, and wellness challenges. If we don’t offer it, odds are we can refer you to someone who does. We love to brainstorm so feel free to message us! What are the benefits of holding a yoga class onsite for employees? Yoga is a great way for employees to de-stress, and center themselves so they can focus. Being mindful about health and wellness can help reduce absenteeism and health costs. Offering corporate yoga is a great way for the company and leadership to show that they care about employees and corporate culture.